Simplify your practice. Help more clients. 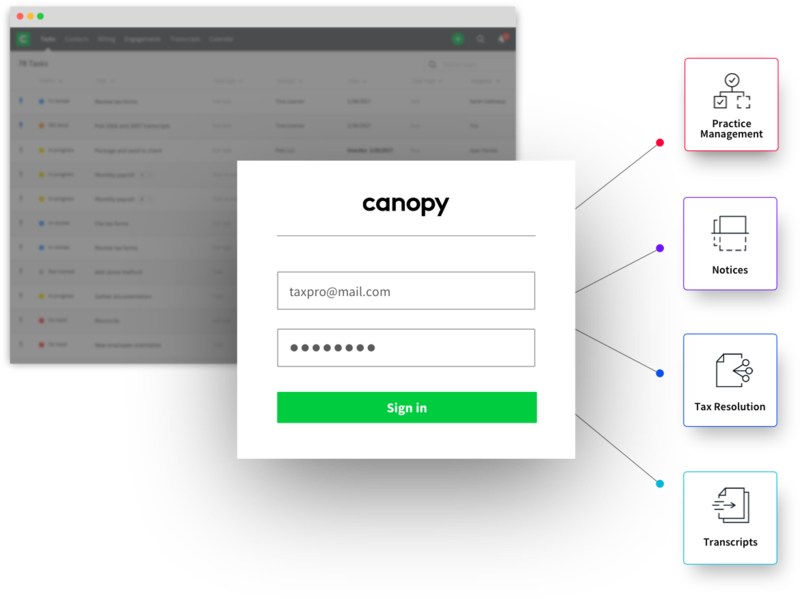 Canopy hosts an entire ecosystem of products all working together so you can enhance the efficiency of your practice while building stronger connections with your clients. 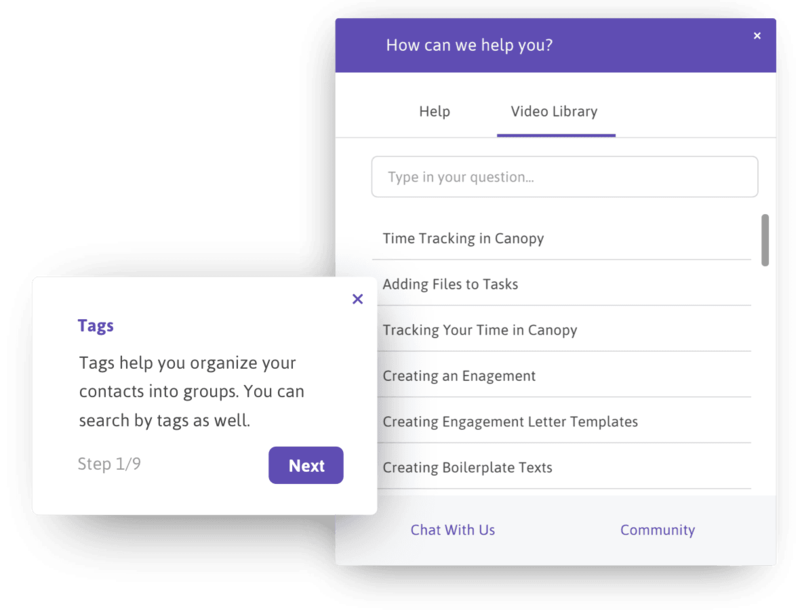 Provide a more transparent and connected experience for your clients with tools that improve communication and information sharing. Canopy was created by accountants for accountants. Every feature was built to be smart and intuitive so you can immediately start solving client problems. With built-in automation, you can ditch repetitive tasks and leverage real-time analytics to advise your clients on the best course of action. Entirely cloud-based, Canopy allows you to run your practice from any device, wherever there’s a wifi connection. It’s the end of costly hardware, maintenance, and IT resources. 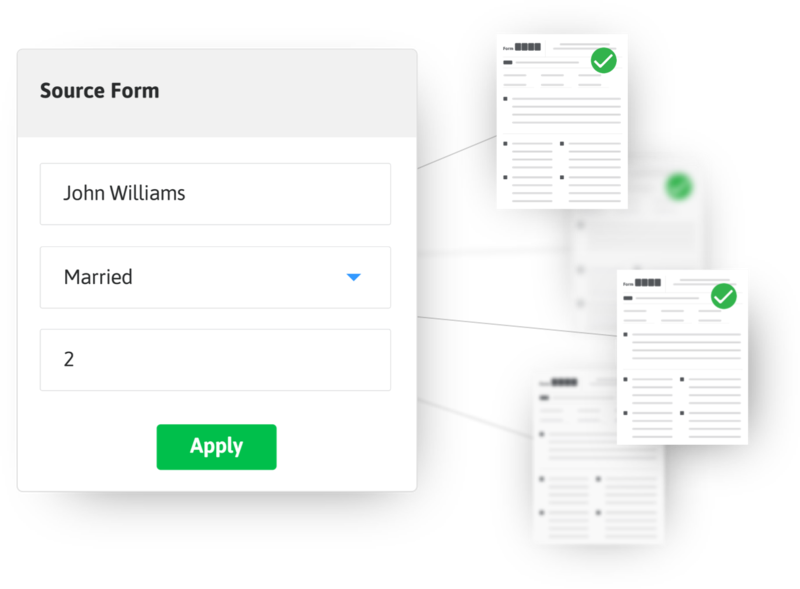 Send and receive sensitive files with bank-level security. Set safety nets with two-factor authentication and backup data storage. Track progress, synchronize calendars, and create custom task templates. Protect, manage, and exchange files with bank-level security and drag-and-drop simplicity. 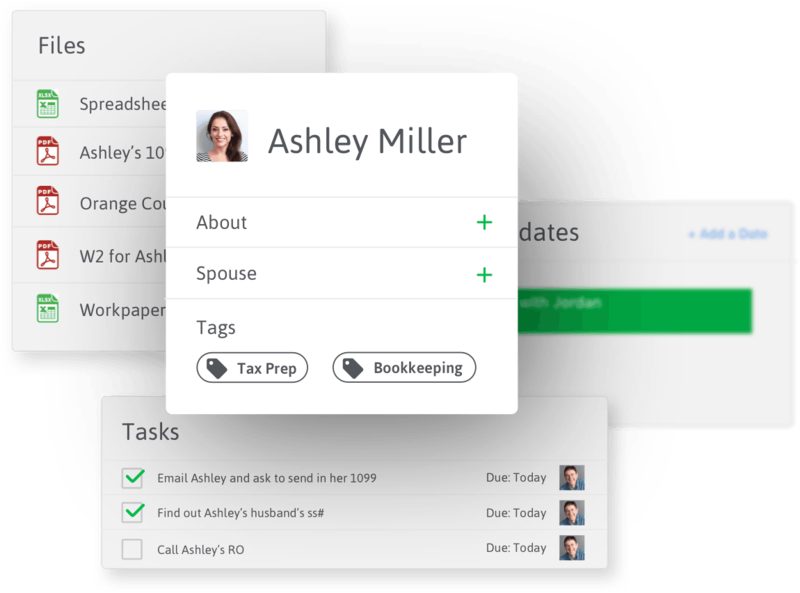 See every file, email, and activity related to your client in one profile. Tax resolution analytics instantly calculate smart recommendations based on your client’s unique case. 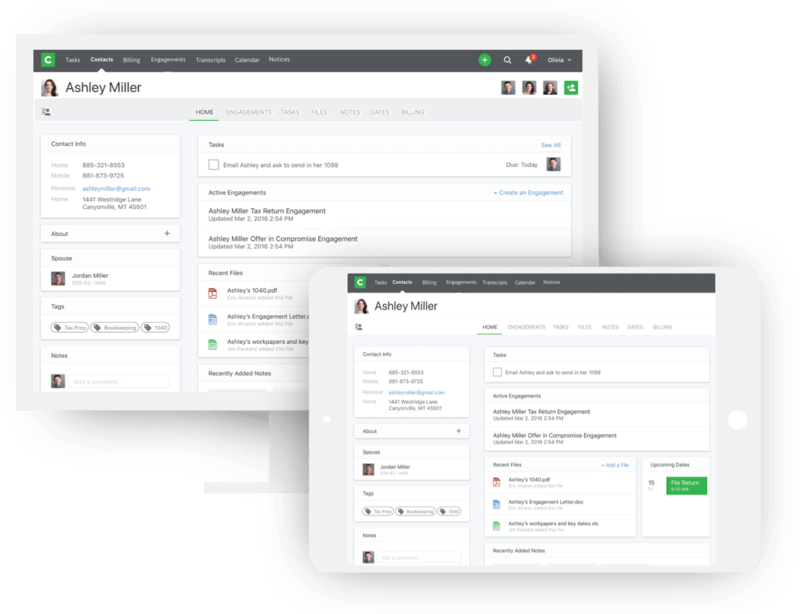 Onboard clients with an easy-to-use portal where they’ll have access to everything they need to move their engagements forward.